Prompt Consultants is an Intellectual Property Rights (IPR) Registration and Business Consulting Firm that provides a comprehensive range of Intellectual Property and Business Consulting services since 2009 across india. Intellectual property issues are critical to the success of any business, regardless of its size. Our objective is to provide effective commercial solutions our client's business while taking care of fitting those solutions within the legal framework. We offer a combination of intellectual property and business intelligence services to our clients right from acquiring, securing and registering IP rights and managing IP portfolios. Our team has the strong technical expertise to analyze and rapidly understand complex technologies and to provide expert advice for our client's business requirements. 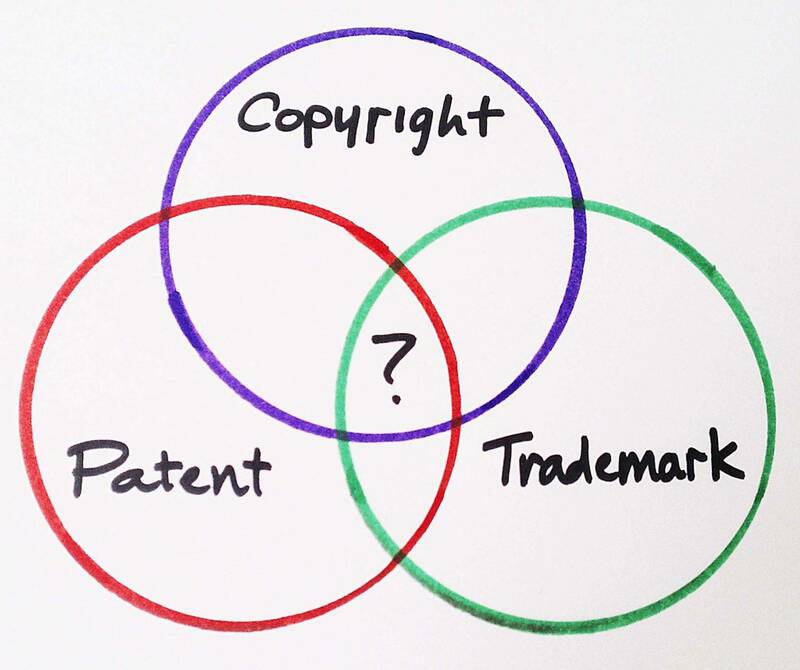 When individuals or companies consider the need to protect their intellectual property, the first thing that comes to mind is getting a patent or registering a trademark. But there are a number of strategies to protect your intellectual property and your competitive advantage ? some of which may be easier, faster, and less costly. Here are a few things to consider when you are considering how to protect your competitive advantage in India or global market. You can only protect your innovation if it is truly yours, so keep it a secret until you are ready to introduce it to the world. In fact, keeping it a secret may be all you need to do if it is unlikely that someone will be able to recreate it. Trade secrets are protected under the law. If you must disclose your secret to an employee or manufacturer, a non-disclosure agreement is essential. Intellectual property law can also protect what is "uniquely you" in the market ? your brand. Your name, the unique words or phrases of a tagline, a unique design ? these verbal and visual messages represent your company to the world. Through repeated experiences with your "BRAND," customers develop trust, goodwill, and loyalty. It is vitally important that you safeguard that customer experience by ensuring that competitors do not hijack your brand. Learn more about trademark registration and enforcement. Your name may be uniquely you, but does it have baggage attached to it in the physical or digital world? Although it may be possible to register your chosen name as a trademark, it may not be wise. Prompt Consultants can do trademark clearance research for you to identify red flags. Will you be able to get your company name as your domain name? Might there be legal challenges to ownership? Understand that challenge earlier rather than later, when you could be facing a lawsuit for infringement. When it comes to company names, think distinctive, not necessarily descriptive. Many business owners look for company names that are descriptive of the services they provide. Your customers may quickly be able to see that they need you ? but they may not be able to quickly differentiate between you and others who provide the same service. Do not let the value of your brand spill over to your competitors with a name that is not "unique enough." Know what you bought ? and what you sold ? when commissioning or creating an original artistic work. Only the copyright owner is able to buy, sell, give away or give permission to use copyrighted material. Do not assume you hold the copyright to a creative work (a design, text, logo or Web site), just because you paid for the work. As an artist, do not feel you must give up your copyright just because a client has purchased a piece. And furthermore, do not assume that you can adapt a copyrighted work without specific permission. Prompt Consultants can review your proposed use and develop a contract or licensing agreement to protect you.